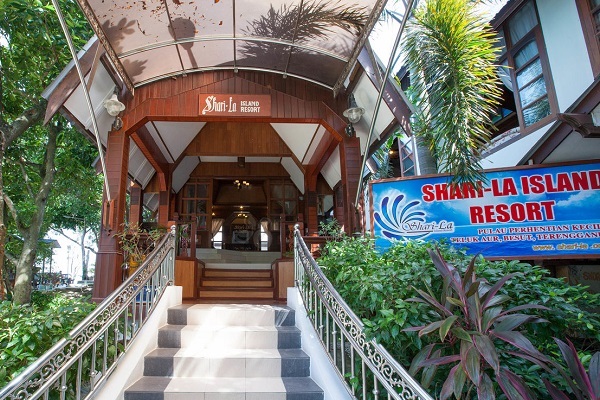 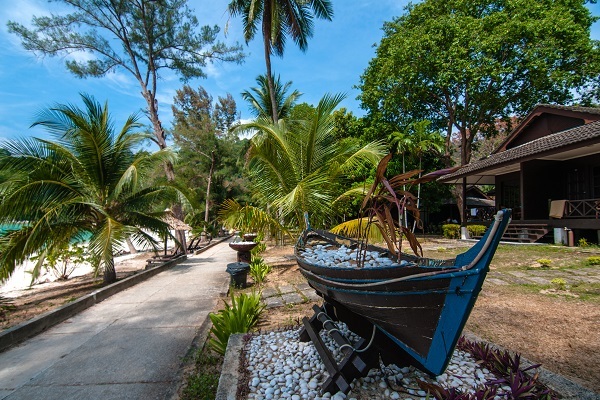 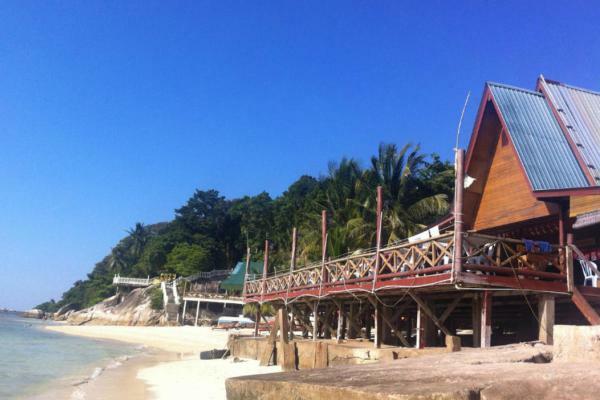 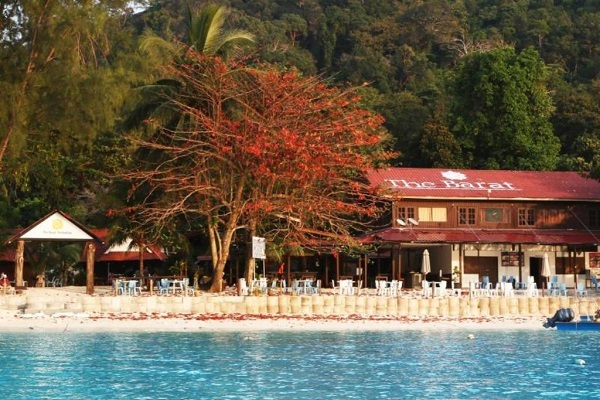 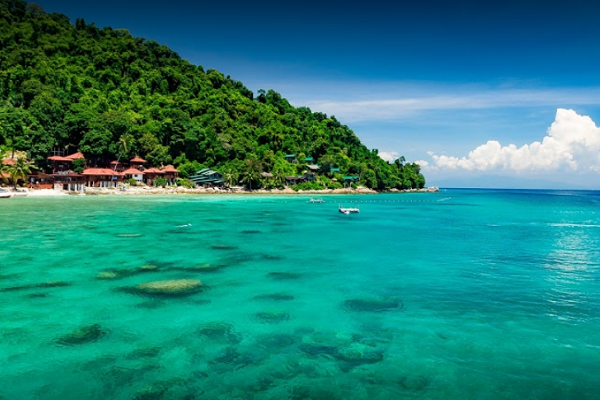 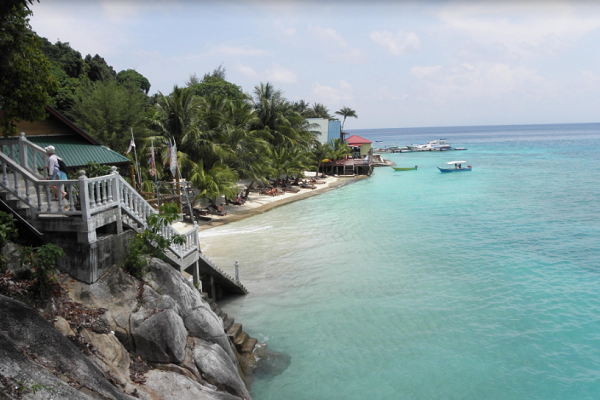 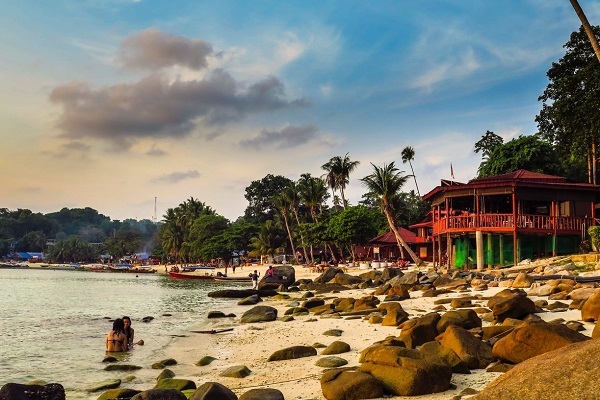 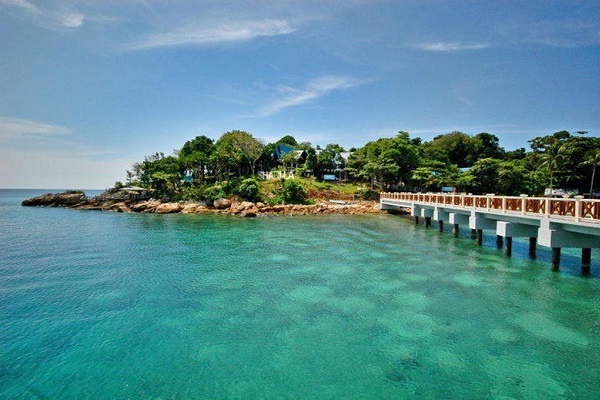 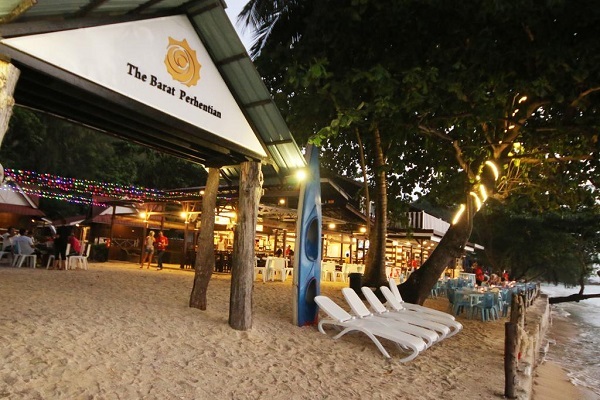 Whether you are looking for a relaxing holiday in a tropical island with spectacular shoreline or to spend a honeymoon with your loved one in one of the best all inclusive beach resorts, Pulau Perhentian off the coast of Terengganu is one of the best island destinations in Malaysia to visit. 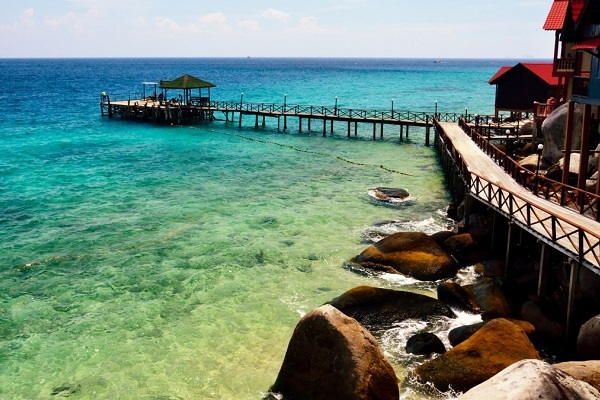 Underwater lovers should go nowhere as Pulau Perhentian offers some of the best diving and snorkeling opportunities in the region. 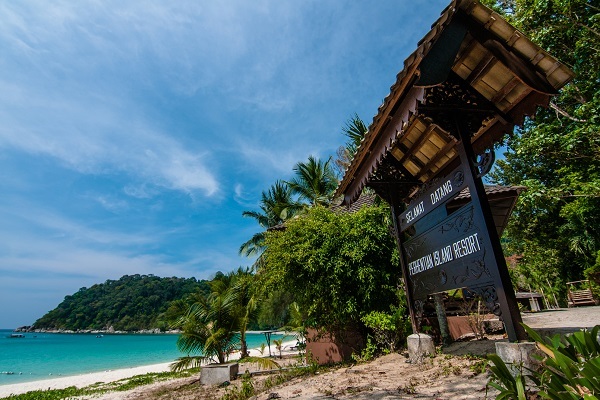 For travelers who are looking for the piece of tranquility that is long missing from the bustling city, the white sandy beach on Pulau Perhentian has it all to offer.